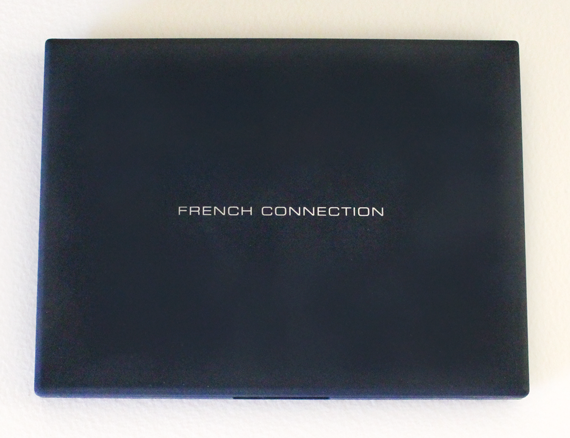 I was recently given this absolutely gorgeousFrench Connection Eyeshadow Collection and I love it! These autumn tones are beautifully rich and have a great contrast. 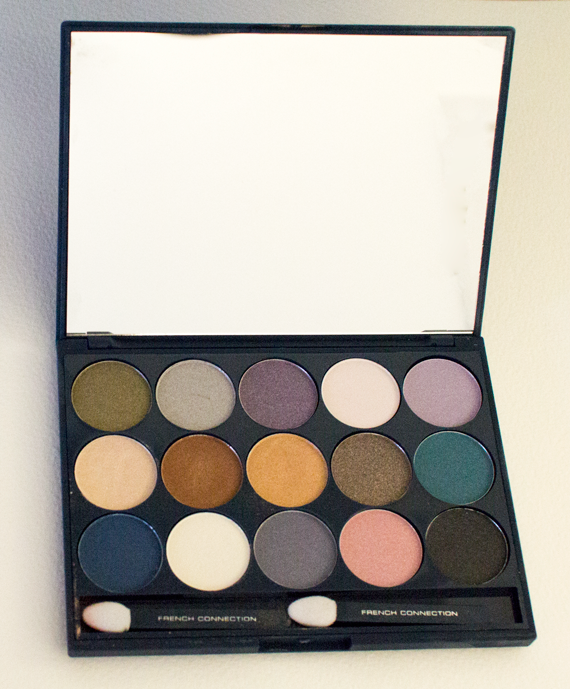 I love eyeshadow and rarely see a collection so well suited. I dont often wear eyeshadow colours as bright as greens or purples but cannot wait to give them a try. 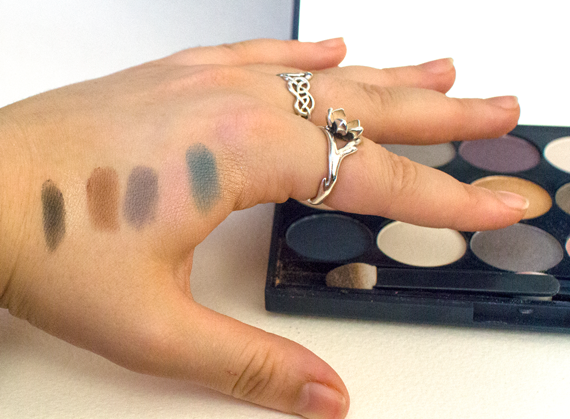 This set comes with 15 eyeshadows, a mirror and 2 brushes in a lovely matt blue box for only £12! Its my new favourite product at the moment, have you bought this and what do you think?